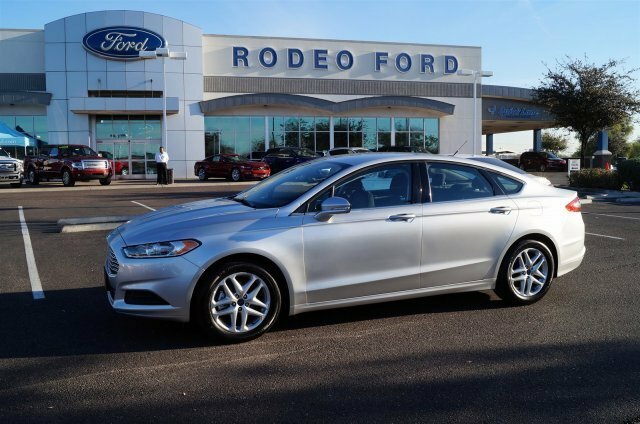 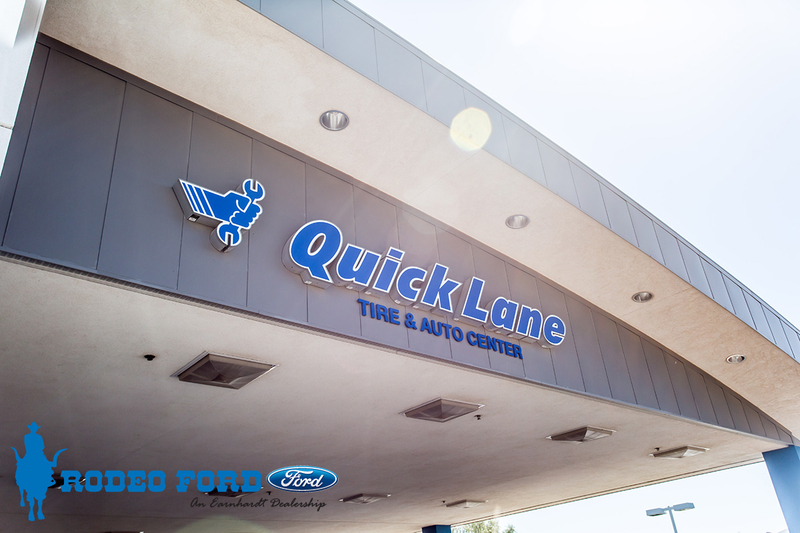 We're a full service Ford dealer in the Phoenix west valley. 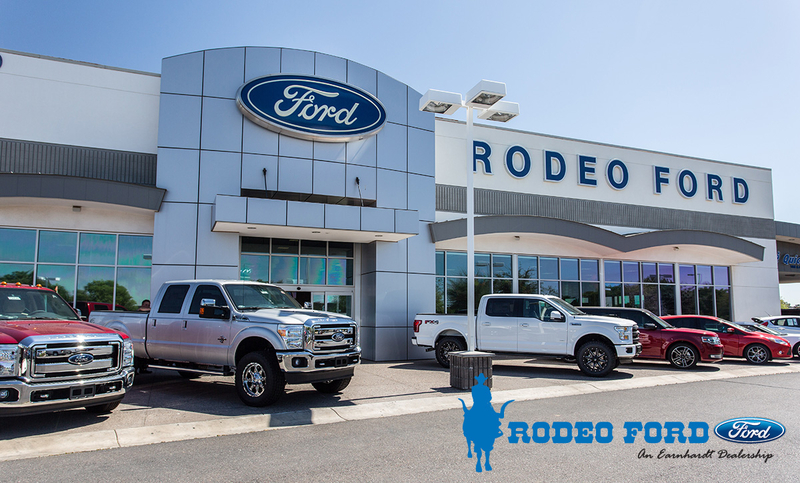 We offer the full lineup of Ford vehicles including F-150, Super Duty, Mustang and Explorer. 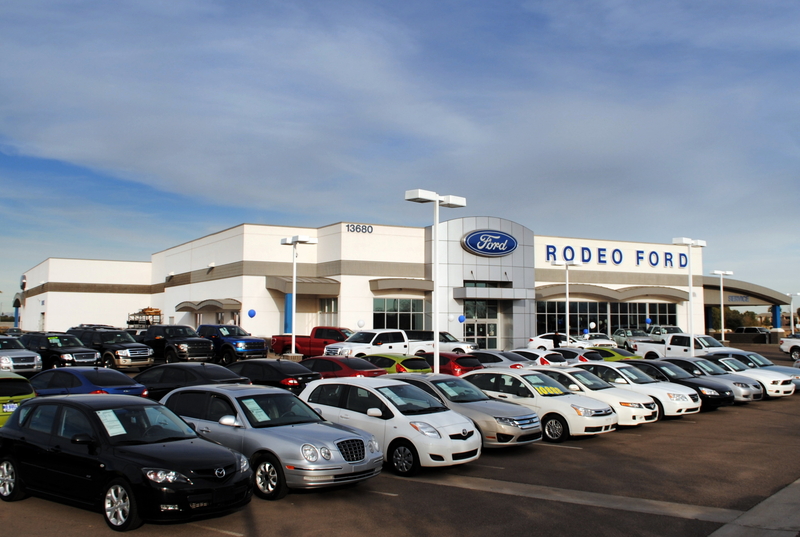 We're conveniently located at I-10 & Litchfield Road. 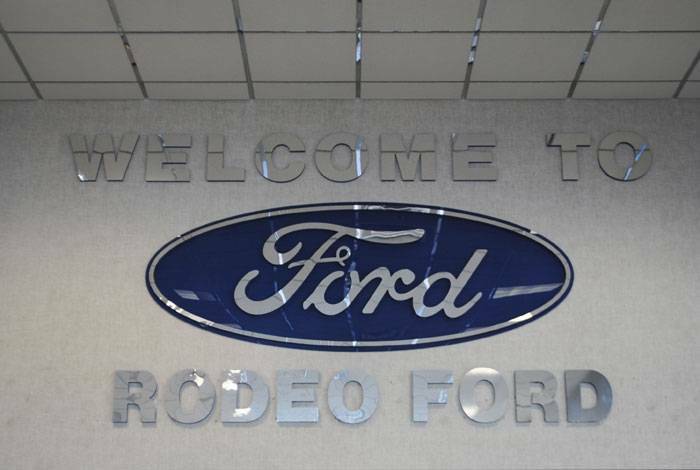 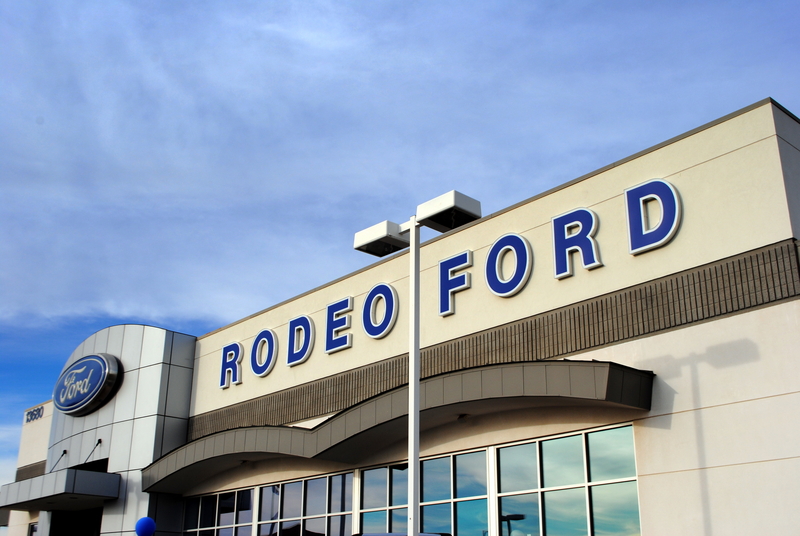 Rodeo Ford is an Earnhardt dealership. 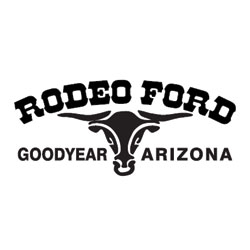 We've been selling and servicing Ford vehicles in Arizona for over 60 years. 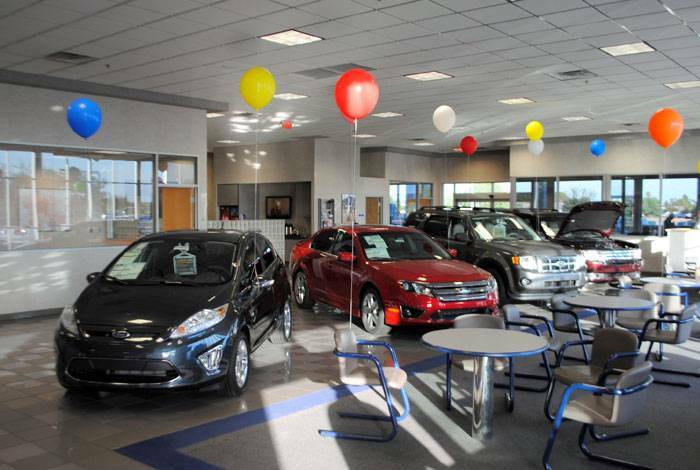 As a family owned operation, we are dedicated to earning your business today and for years to come.